Contact Rachel Beech at Just Cats Inc. to express your interest. Another successful adoption - amazing work Just Cats Inc.! More successful adoptions - amazing work Just Cats Inc.! Rescue group: Just Cats Inc. There's always one that stands out in a crowd! 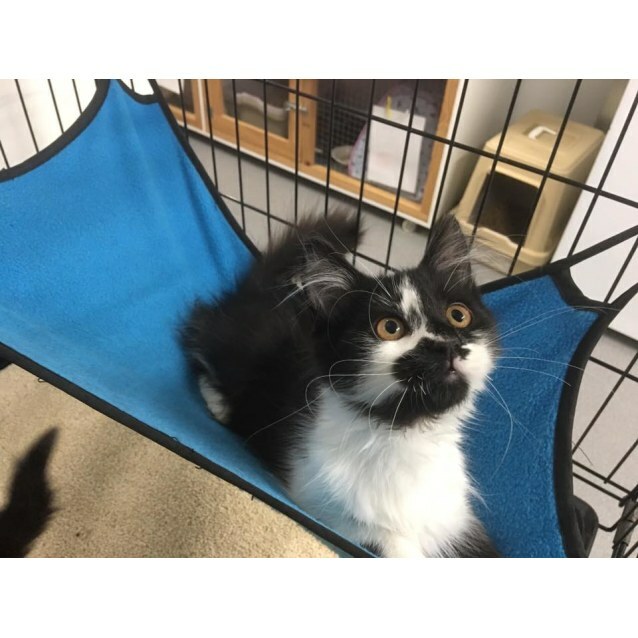 This little heart stopper is a fluffy little girl who is ready to join you at home, your home and now HERS! today. Come along and meet her - she is irresistible! You may think a particular coloured cat or kitten is what you would like but perhaps the temperament isn't what you expect. Just by sending us a message we can't work out if the cat or kitten you are interested in is the perfect match for you. You'll be surprised how many actually choose you!